10-minute guide to Knee Replacement #Infographic ~ Visualistan '+g+"
“Knee Replacement surgery that began in the late 1960’s has reached a level where it is considered a safe and popular method to relieve people living with debilitating pain and degraded quality of life. Earlier people suffering from a damaged knee joint had no option but to suffer pain and lack of mobility but knee replacement has given options. Still, undergoing any surgery is not an easy decision as it entails some risks. 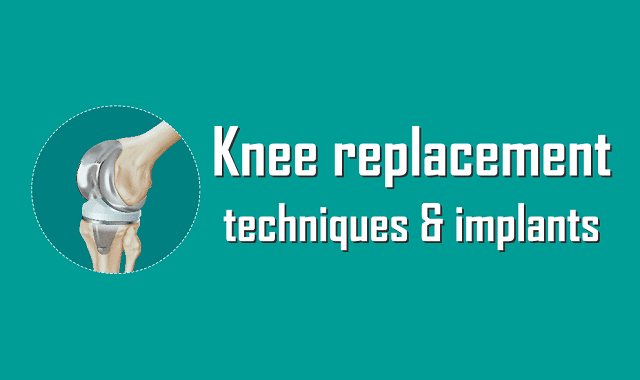 Further, the right timing to undergo knee replacement is equally important as the implants have a defined shelf-life. Besides thinking about the right timing, these days people also have to think about what surgery technique will be preferred as per their medical condition, and what type of implants will work best.